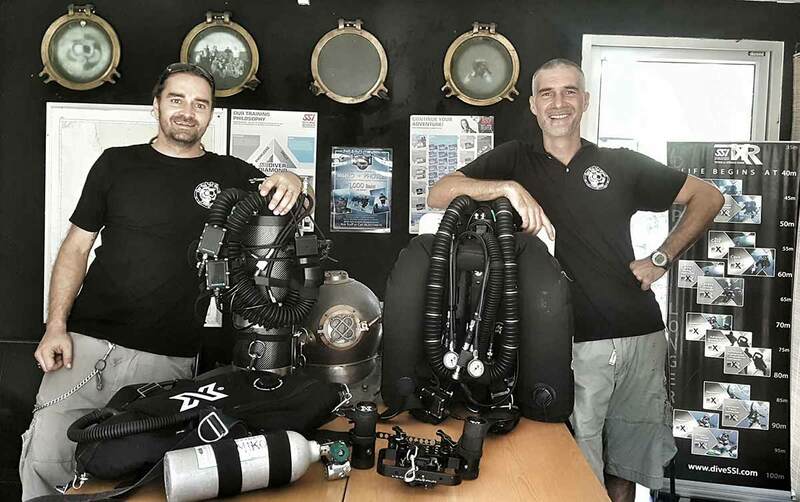 For the more demanding diver, the entry-level rebreather course for the SF2 eCCR system is available at Koh Tao Tech Divers. On this course you will learn about the benefits, hazards, and proper procedures for rebreather diving on this specific system. 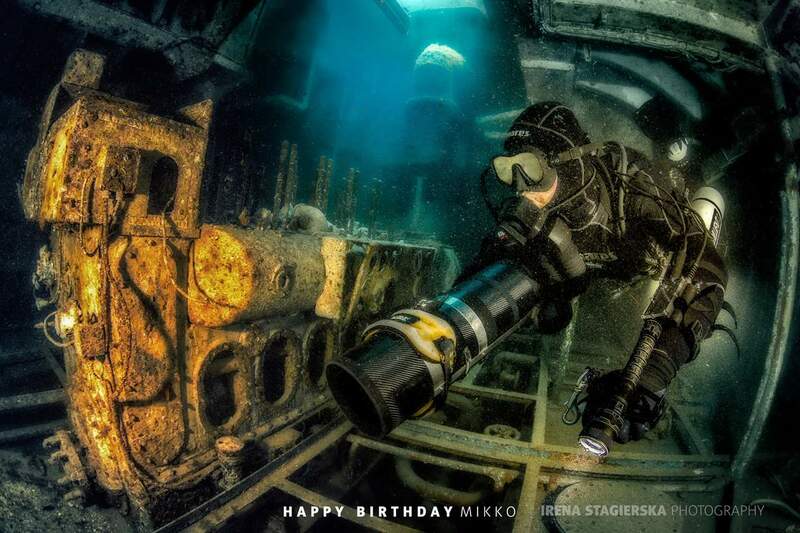 Moreover you'll learn the basic eCCR dive skills you will need to the max. depth of 30 metres / 100 ft while using air as the diluent. 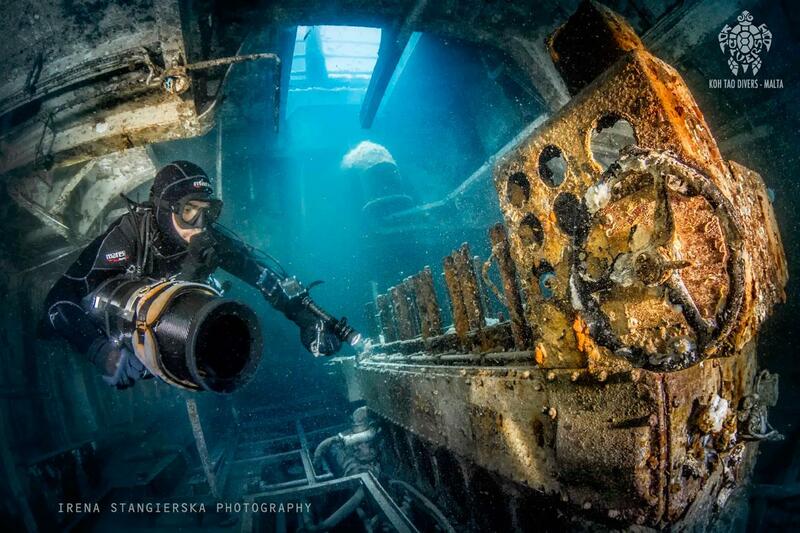 No decompression diving during this course! The TDI Air Diluent Rebreather course runs over five days. Should you wish to continue on to decompression procedures on CCR, the course takes seven days if you meet the prerequisites. 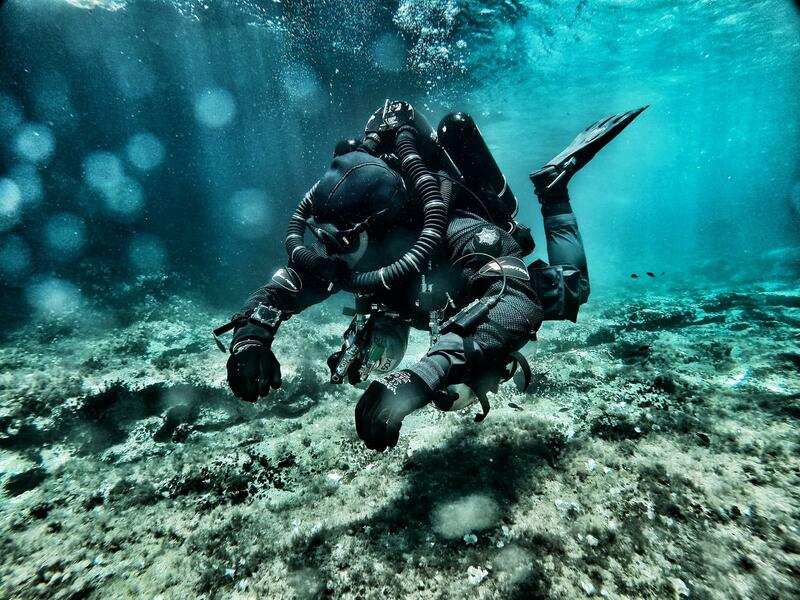 We highly recommend purchasing and owning your rebreather. However, we understand you might wish to try the system out before purchasing your own unit. 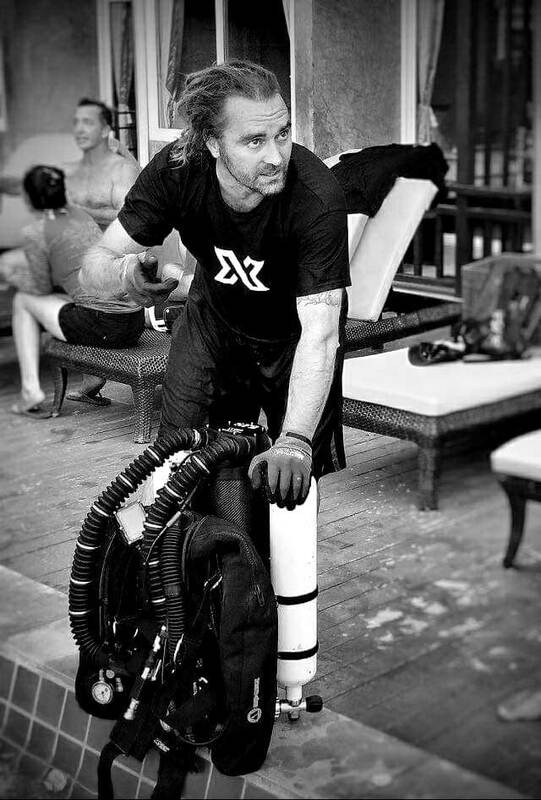 It is possible to rent the rebreather when needed to use on your course. You can rent SF2 eCCR unit from us at 3.000 THB / day. If you are interested of purchasing SF2 rebreather or any other Scuba Force products, contact us for the best deals. Two different courses are covered with this program, CCR Air Diluent and CCR Air Diluent Decompression, not all subject matter is applicable to both. This is the entry level certification course for divers wishing to utilize a closed circuit rebreather (CCR) for air diving. The objective of the course is to train divers in the benefits, hazards and proper procedures for diving a CCR and to develop basic CCR diving skills to a maximum depth of 30 metres / 100 feet Air Diluent, or 45 metres /150 feet Air Diluent Decompression. For the diver who is already a CCR Air Diluent diver, the information in this course along with practical application with a certified TDI Air Diluent CCR Decompression Procedures Instructor will take the diver to the next level. Course fee includes the online academic portion of this course only. 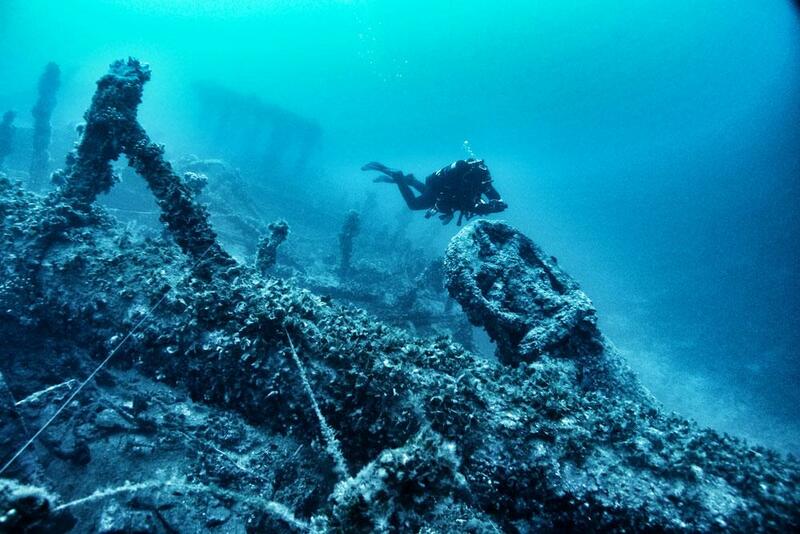 Additional fees, classroom time with a TDI instructor and/or training dives may be required. Upon booking you are required to pay a 50% deposit.